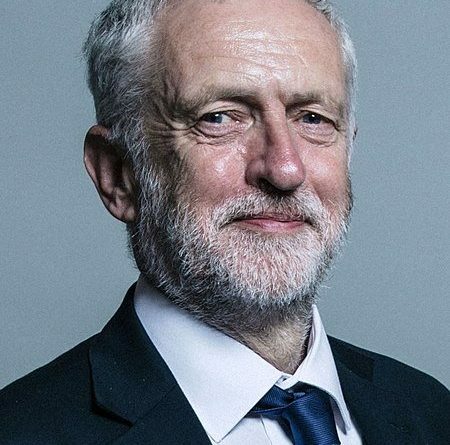 Leader of the Labour Party, Jeremy Corbyn, who has links to the borough from childhood is coming to Telford on Monday afternoon. With a majority of Less than 750, Telford is high on the list of target seats for Labour, and of course the local council elections for Telford will be held in 2019. Is there a terrorist funeral or something? He is a great man who I have met many times. A man full of integrity. Must be an anti-Jew festival on or something. You sacked a woman who called grooming gangs for what they are and you promote a woman who says abused girls should shut up. And you want to come to Telford. You hypocrite do not bother. Becky Johnson . . . Majority of people on here calling him a terrorist or anti Semite were probably sat giggling at their tv’s last night at Johnson calling Muslim women letterboxes and bank robbers. No difference between anti semitism and the blatant islamophobia within the Tory party… No difference between you and Corbyn. 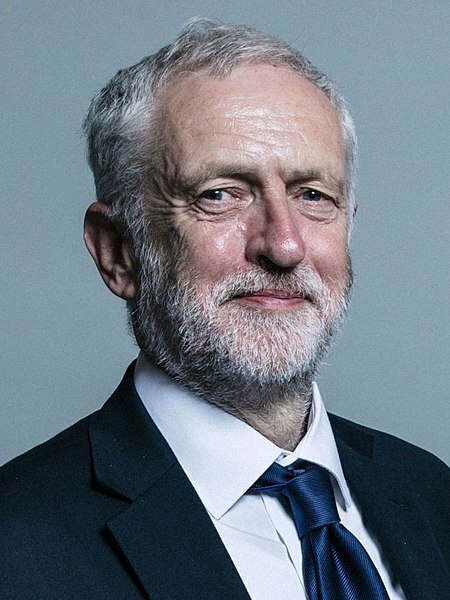 Vote labour, end up with Corbyn in power. He lived an extremely privileged life in the borough, where he attended private schools. I’m pretty sure I’ll be too busy to grace him with my time. Seems like a lot of anonymous trolls making anti Corbyn stuff up.Or is it one Person using different email accounts? Are they people at all? Seems very abusive to me. The majority of comments here indicate how stupid the general public are in believing the utter garbage published by the right-wing media.